Discount available! 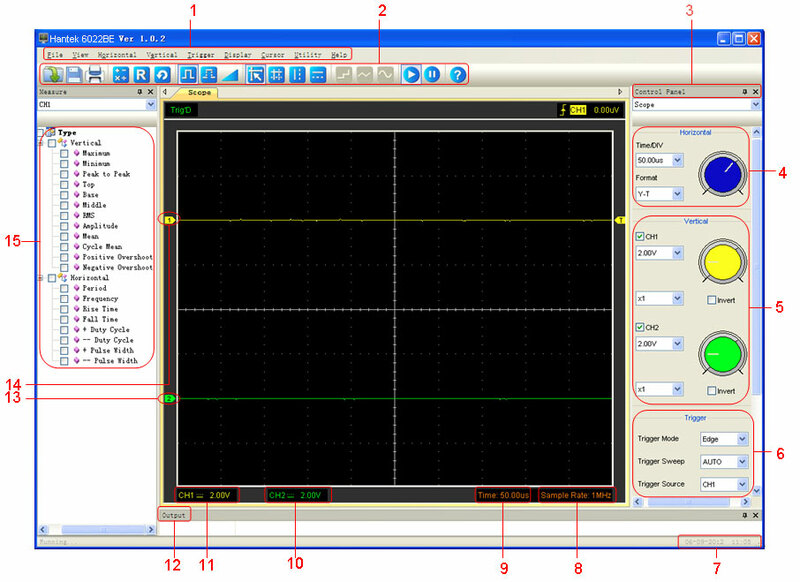 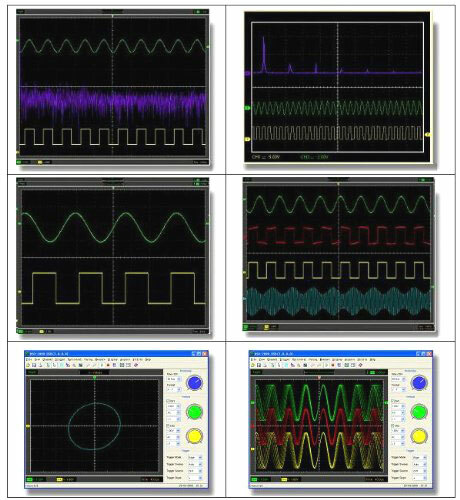 Recommend PC USB oscilloscope 2 Channels 20 MHz to your friends and get your Discount. 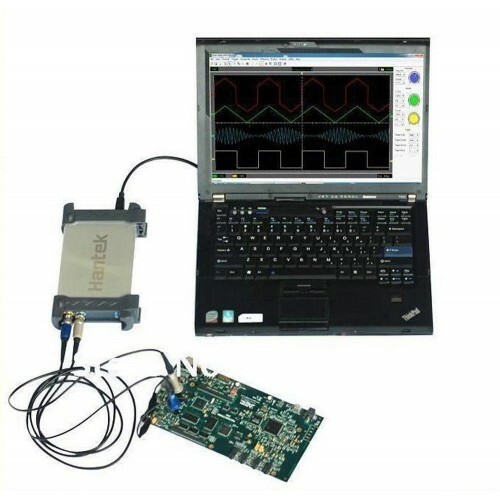 PC USB oscilloscope with high performance level characterized by an innovative design. 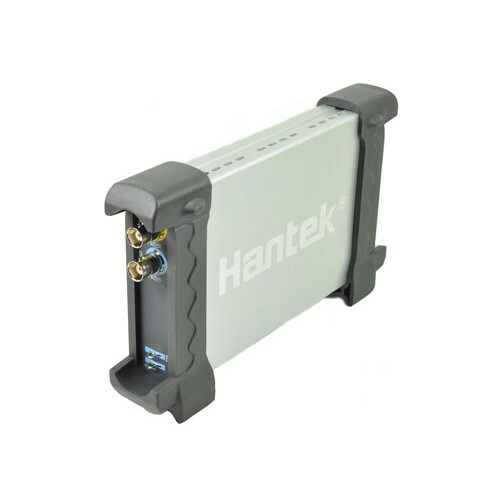 It has an anodized alliminium case with excellent heat resistance and abrasion. 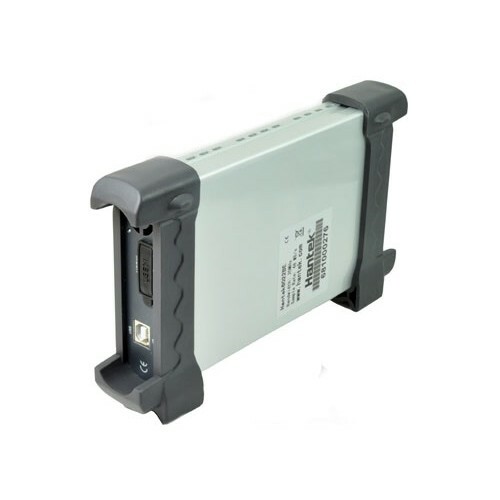 Two channels with 20 MHz bandwidth, maximum sample rate (real time): 48 MS / s, memory depth: 1 Mbytes / channel, 20 automatic measurements, USB 2.0 interface for PC, power drawn from the USB port of the PC to which it is connected enabling quick and easy to use. 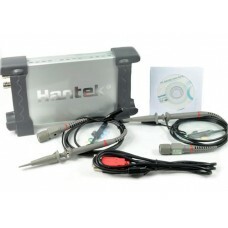 Package Contents: Oscilloscope, CD with software and manual (in English), 2 probes 100 MHz, USB cable.